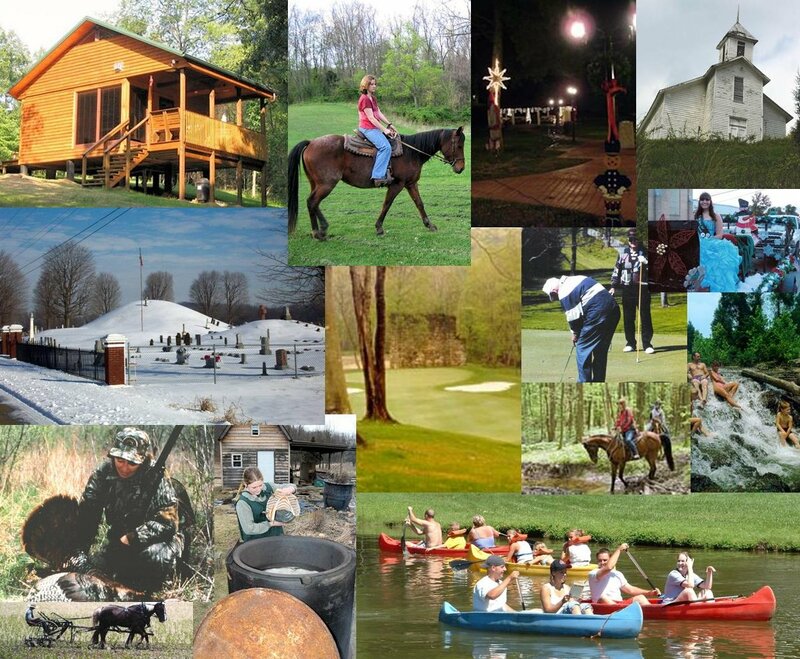 Stay Connected with Tourism by subscribing to our "In and Around Pike County" electronic news. We won't bog down your inbox, but periodically we will send out an email highlighting activities going on in Pike County. Please Subscribe to receive these periodic emails of tourism-related topics/events "In and Around Pike County". The Ohio-Erie Canal, the Civil War, the Great Depression, and the Atomic Age have all left marks on Pike County. A scenic afternoon drive can take visitors past historic sites ranging from the Governor Lucas Mansion, to the 1797 Eager Inn, to Ohio's "Most Perfect Tree". In season recreational activities include hiking, boating and swimming at Lake White and Pike Lake State Parks, golfing on championship courses, and great hunting and fishing areas.